The bank is close to reaching a $250 mln-plus settlement with U.S. authorities over hiring the relatives of Chinese officials. That’s relatively small compared to other recent banking fines, suggesting the case wasn’t clear-cut. It offers hope for others still under scrutiny. JPMorgan will pay more than $250 million to settle allegations by the U.S. government that it hired children of Chinese decision makers to win business, Reuters reported on Nov. 17, citing a source familiar with the matter. The bank will pay roughly $200 million combined to the Securities and Exchange Commission and the Justice Department and more than $50 million to the Federal Reserve, the source said. There will not be any individual prosecution at this time, the source added. 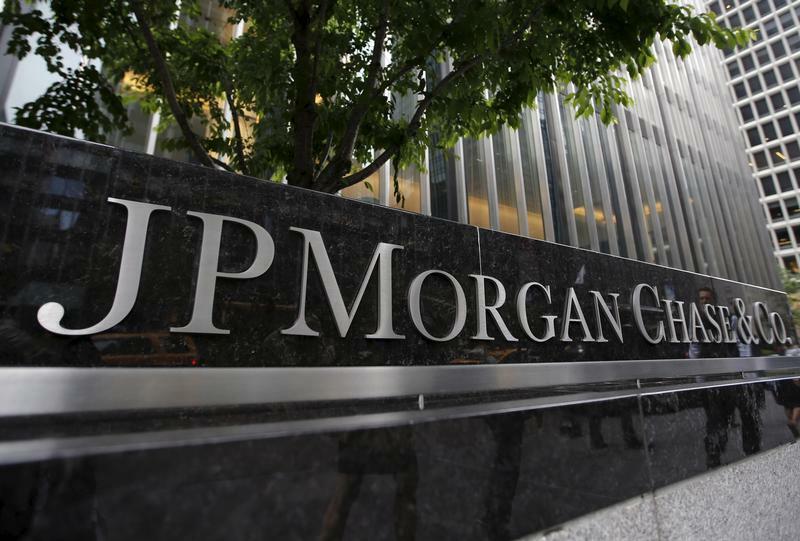 - The SEC opened an investigation into JPMorgan in 2013 over its hiring practices. The Justice Department opened a parallel investigation around the same time. The SEC, JPMorgan and the Justice Department all declined to comment. The settlement was first reported by Bloomberg. It will end a probe into whether the bank's hires violated U.S. anti-bribery laws, Bloomberg said. In a quarterly report released on Nov. 1, JPMorgan said it was "currently engaged in discussions with various regulators about resolving their respective investigations" into the hiring of candidates referred by clients, potential clients and government officials in the Asia-Pacific region.